The manifesto was released yesterday ahead of the General Election on 8 June. 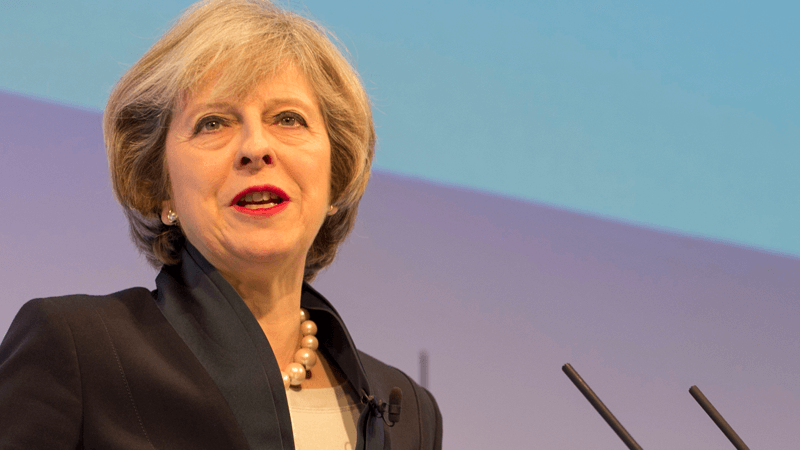 The Christian Institute has warned that counter-extremism plans contained in the Conservative Party manifesto could lead to dangerous censorship of public debate. The Institute says the Conservatives have “a lot of questions to answer” about their plans for a ‘Commission for Countering Extremism’. Colin Hart, Director of The Christian Institute, said: “We welcome the fact that the manifesto steps back from the previous commitment to bring in controversial ‘Extremism Disruption Orders’. And everyone agrees we should focus on violent extremism. “But what you can’t have is this Commission for Countering Extremism denouncing people for not holding the ‘correct’ views. This Commission on extremism might make a bad situation a whole lot worse. Mr Hart continued: “Government lawyers will need to warn committee members that using the vague concept of ‘extremism’ on its own as a basis for taking away freedoms is a serious risk to civil liberty. “The word ‘extremist’ has been robbed of all meaning by activists who use it against anyone who disagrees with them. We’ve already seen a series of witch-hunts against people with traditional views. “This Commission on extremism might make a bad situation a whole lot worse. “People labelled extremists in their own day include Martin Luther King, Rosa Parks, Harriet Beecher Stowe, William Wilberforce and the Tolpuddle Martyrs. All the main GB parties are assessed within The Christian Institute’s Election Briefing 2017. As a registered charity the Institute does not say how to vote, but we do emphasise the importance of casting a vote and being informed before doing so. Election Briefing 2017 and other resources for the General Election 2017 are available at christian.org.uk/election and can be ordered from The Christian Institute on 0191 281 5664, or at info@christian.org.uk.